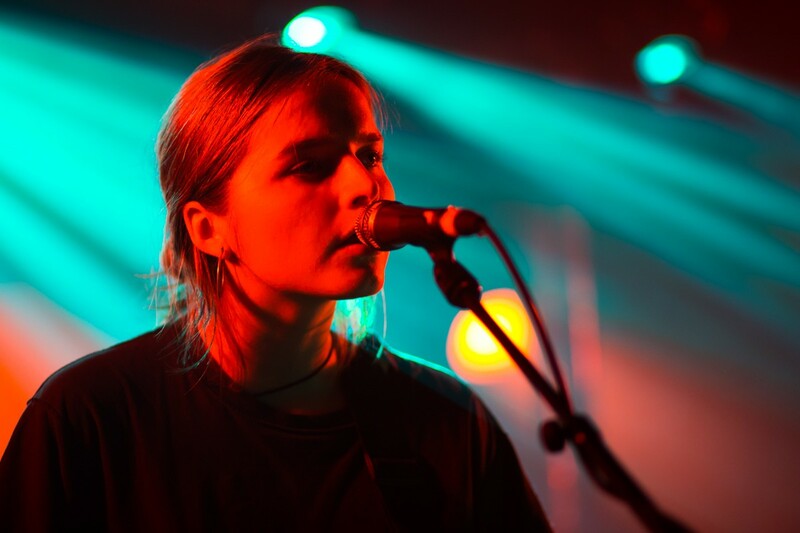 April showers us with great gigs, as Getintothis’ David Hall rains and pours over another week in the Merseyside gig calendar. We’re getting into that free and easy part of the gig calendar where everything seems to just be running right. 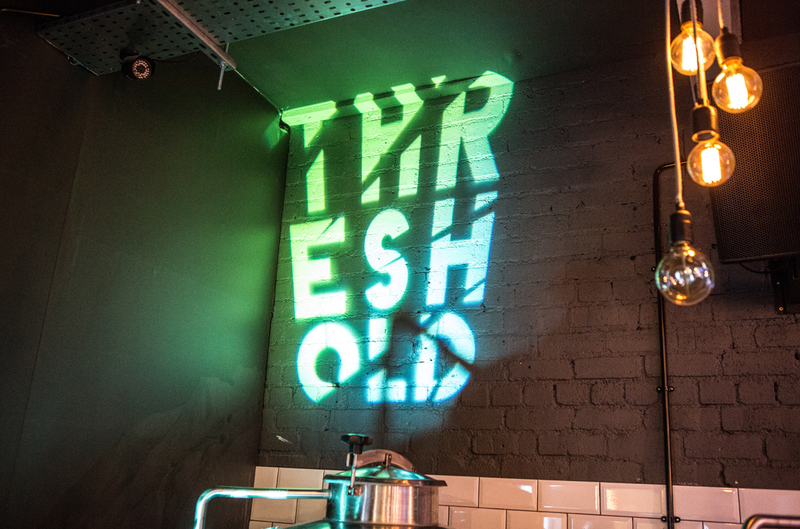 There’s an embarrassment of riches across the Liverpool scene and beyond, with quality bookings left, right and centre. Something for everyone to enjoy just means an easier job for us, and it’s a pleasure to bring you another varied multitude of sick live dates for you to enjoy. There’s plenty to be rattling on with this week, so let’s just get down to it, shall we? With lots of quality everywhere you look, we’ve picked out an impeccable seven gigs – that’s one per day* – for you to check out! Unbelievable! *Seven gigs not necessarily on seven different days, meaning it could be physically impossible to see all seven, terms and conditions apply. 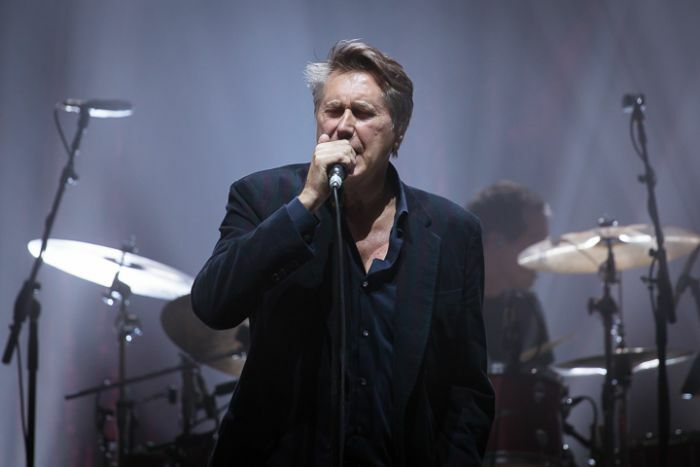 The former Roxy Music man – barring the odd Eno-less reunion of course – Brian Ferry brings his latest solo outing to the plush Philharmonic Hall this week. Support comes in the form of Juanita Stein, the Howling Bells frontwoman impressing us at her solo show just last year at Buyers Club. 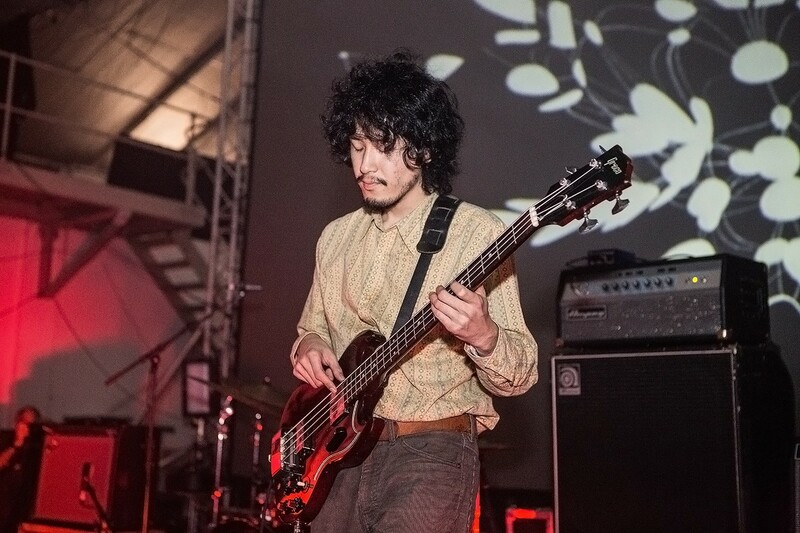 Having dispatched one of the iconic Psych Fest shows back in 2016 – seriously, it’s still talked about in reverential tones to this day, and if you were there, you wouldn’t have forgotten it – Minami Deutsch return for a much more intimate date at Buyers‘ this week. The GuruGuru Brain signed Japanese krautrock nutters are truly something to behold, so all hands decamp to Hardman Street! 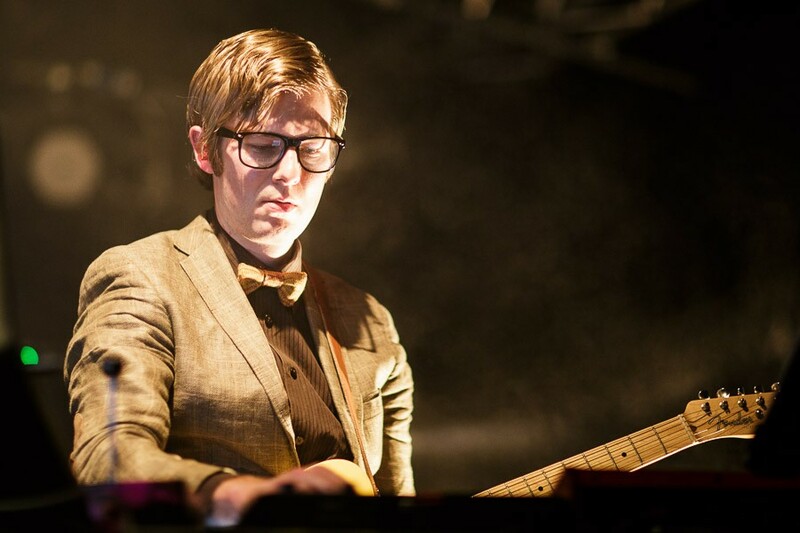 Their third album Every Valley released last year and soaring to a lofty number 4 in the charts, things are definitely on the up for quintessentially English vintage-themed space rockers Public Service Broadcasting. Despite their waxed moustache, stiff upper lip and all that outward image, Every Valley concerned itself with Welsh issues like the decline of the coal mining industry, and was recorded in a former Welsh steelworking town. We don’t know how this will convince you to go and see them on Thursday any more, we just thought it was interesting. 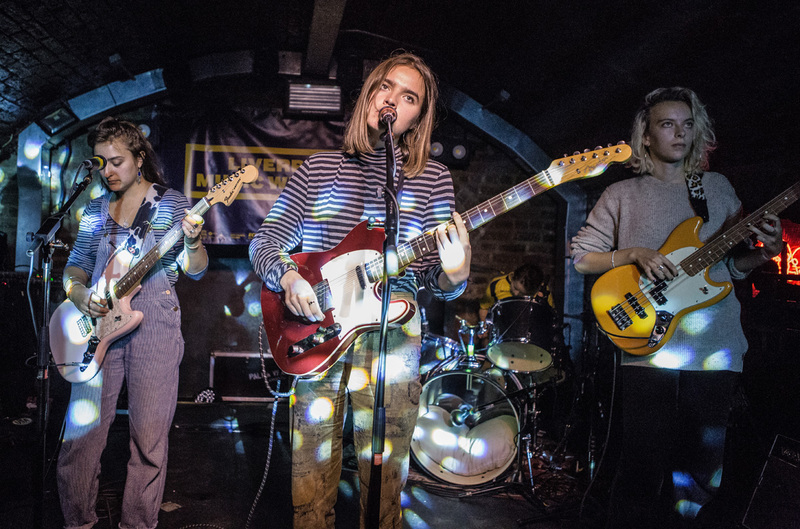 Off the back of rave reviews for their self titled debut album last week, Goat Girl is the one name on everyone’s lips right now, and they capitalise with a UK tour, stopping off in Liverpool. The Rough Trade signed four piece might not be seen in venues at pokey as the Shipping Forecast much longer, so now is your chance. 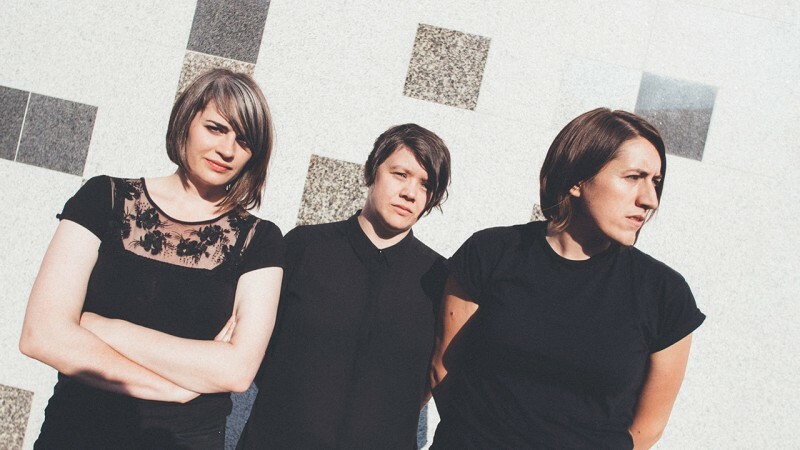 As a heap of buzz continues to build for their debut album Stop-Start, Mancunian post punk trio LIINES roll into town this week to make their eagerly awaited Liverpool bow. 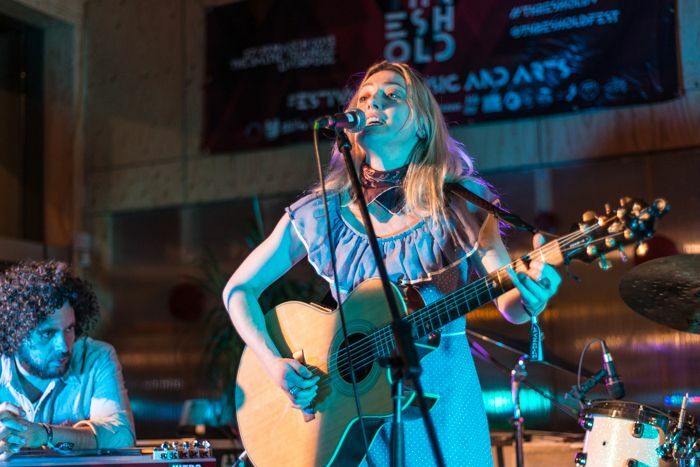 With appearances at The Great Escape festival and the likes of BBC 6 Music lavishing them with praise, chances are they wont be in the size of venue for long. Jinkies, is it really that time of year again already? Well, yes and no. For reasons too complicated to go into right here and now, there is no Threshold Festival this year. Boo. Instead, we have the slimmed down, aerodynamic Across the Threshold, featuring the likes of OVVLS, Mixnots & Friends, Salt The Snail, The Mono LPs, The Soul Rays, and a Galactic Funk Militia DJ set. Yay! Having just released the tricksy new video for Studmuffin96 – don’t look it up in work, kids – the Sydney sleaze pop auteur graces us with his presence at the Arts Club to kick off the weekend. 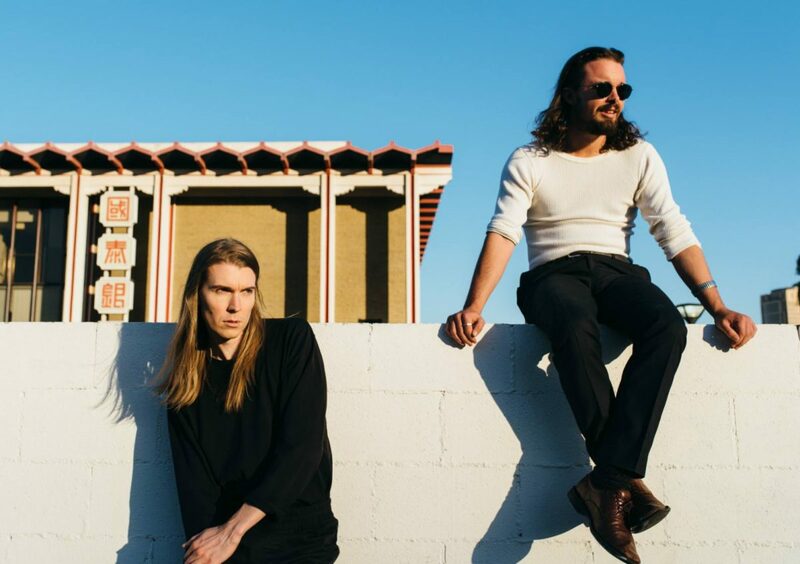 Synth-pop maestro Cameron shot to fame with his second solo album Forced Witness in 2017, and he helped to pen several tracks on The Killers‘ latest album last year too. But don’t hold that against him. Anything could happen at this Shipping Forecast lucky dip, courtesy of those crazy guys Harvest Sun Promotions. 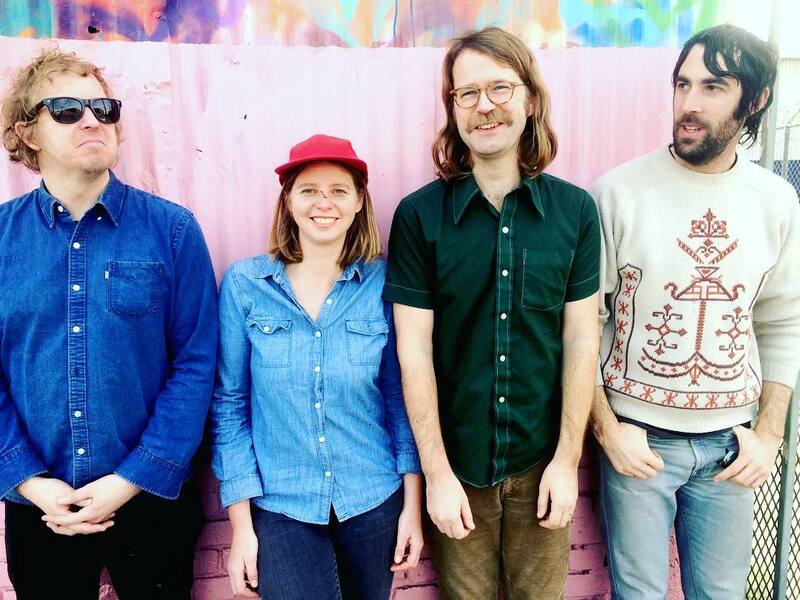 It’s over to Sugar Candy Mountain‘s insane press babbling to sell them all the more: “A space-age blast of psychedelic pop and Tropicalia that sounds like it could have reverberated right out of Phil Spector’s echo chamber. If Brian Wilson had dropped acid on the beach in Brazil and decided to record an album with Os Mutantes and The Flaming Lips, it would sound like this”. Er… great! Mr DJ, gimme that reload! Hold tight for more, it’s Getintothis‘ Gigbites on the re-re-wind! BASS! In a massive coup, those wonderful folks over at Bam! Bam! Bam! 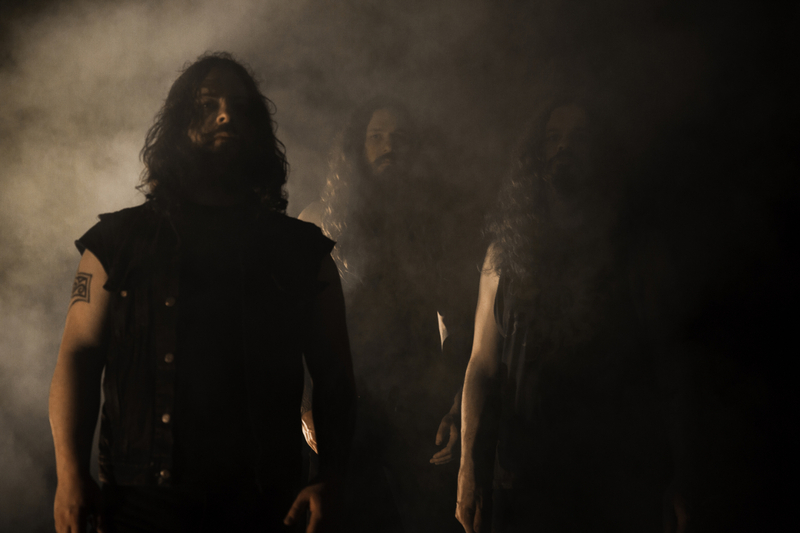 have brought Washington state eco-metallers Wolves In The Throne Room to Merseyside, and we couldn’t be more excited. Following the release of their latest album Thrice Woven, the black metal three piece are set to bring their monolithic live show to Liverpool as part of a UK and European tour. Now 15 years into their brutal reign, Wolves In The Throne Room appropriately enough brought in Anna Von Hausswolff for guest vocals on their sixth studio album. It’s bound to be a blistering docklands night out at the end of June.